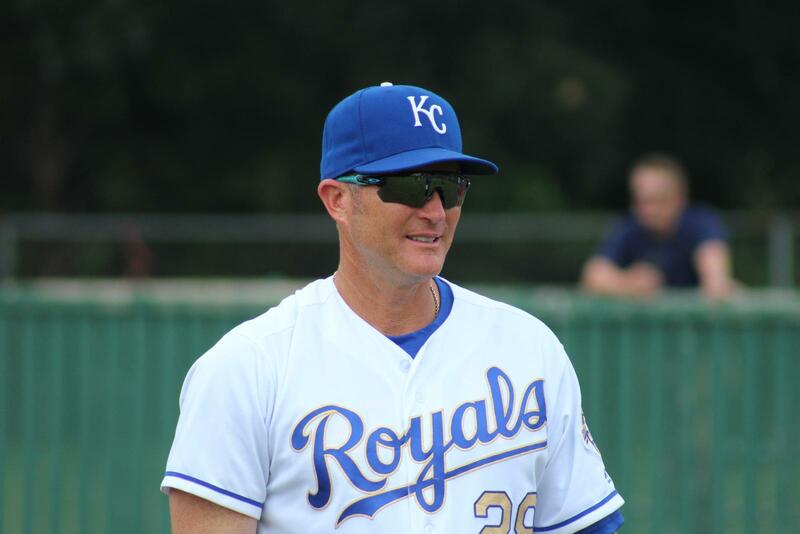 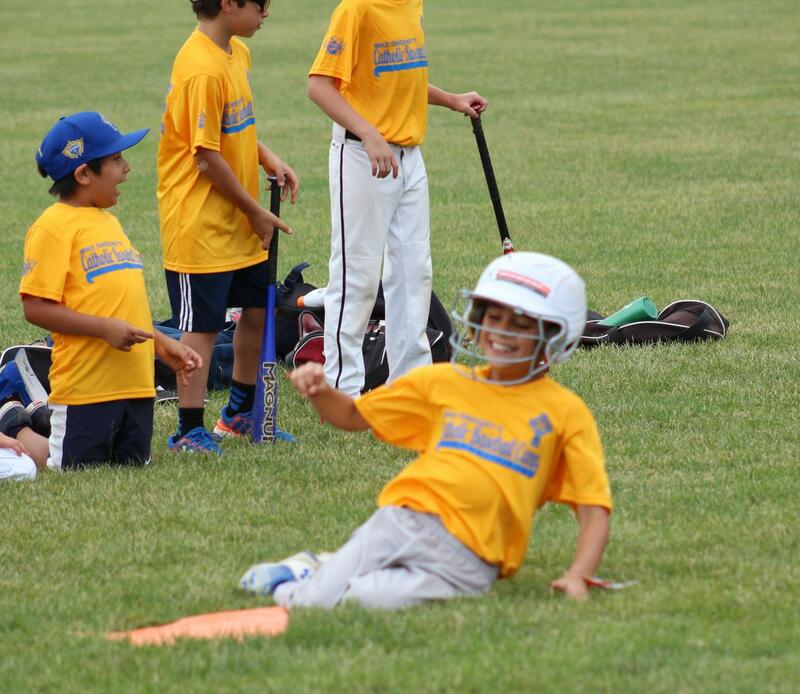 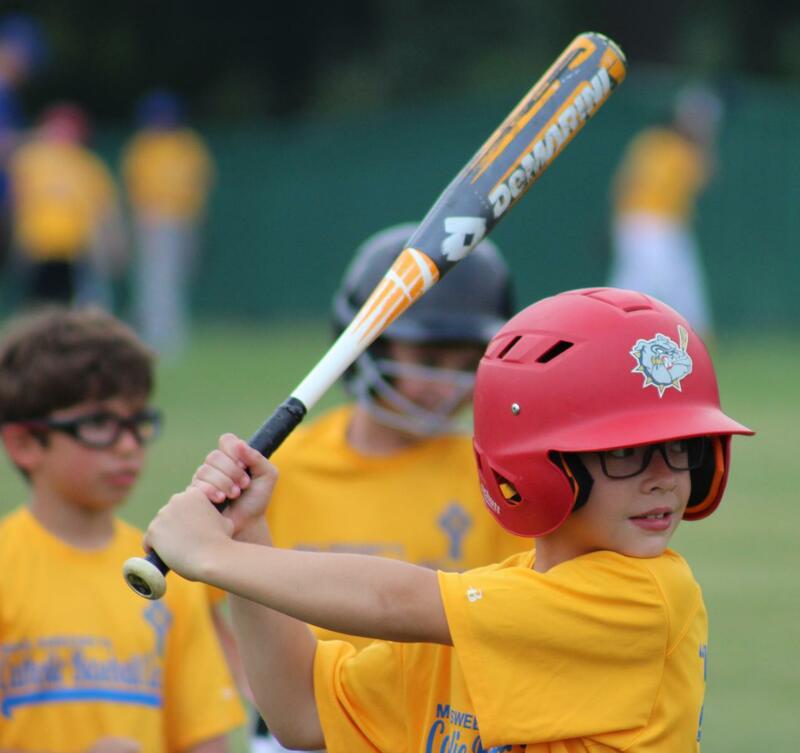 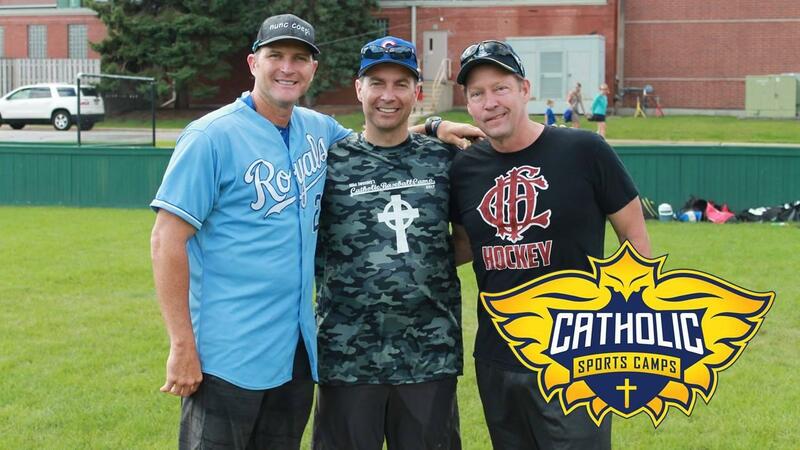 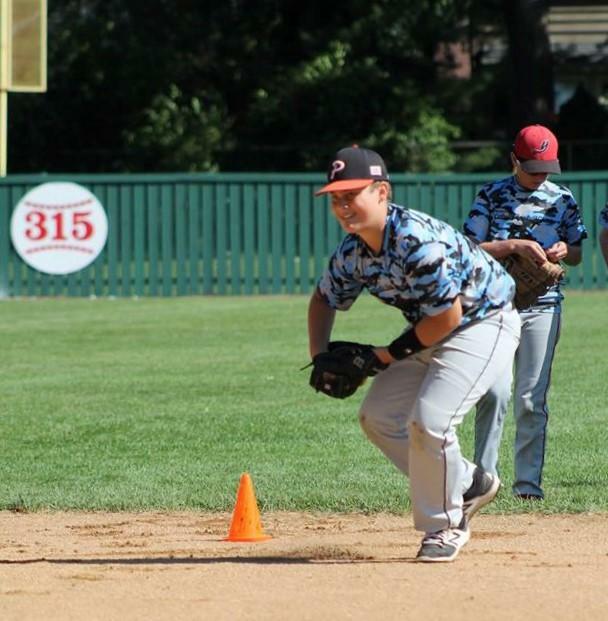 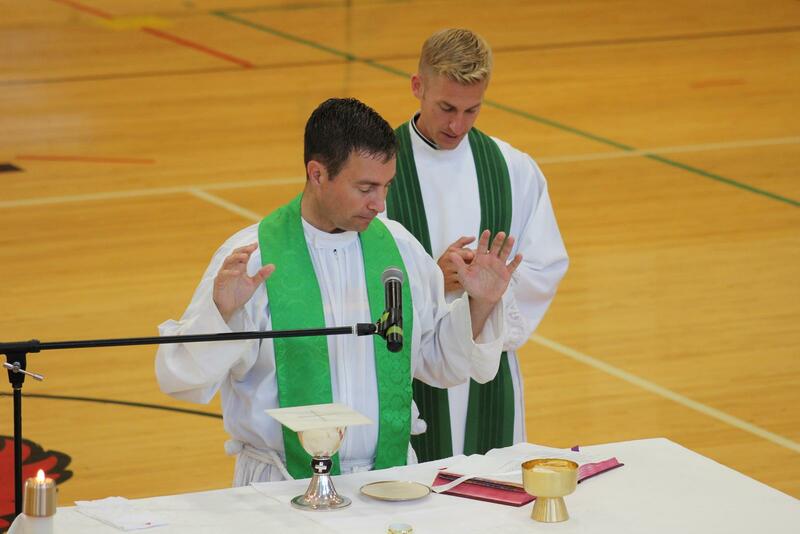 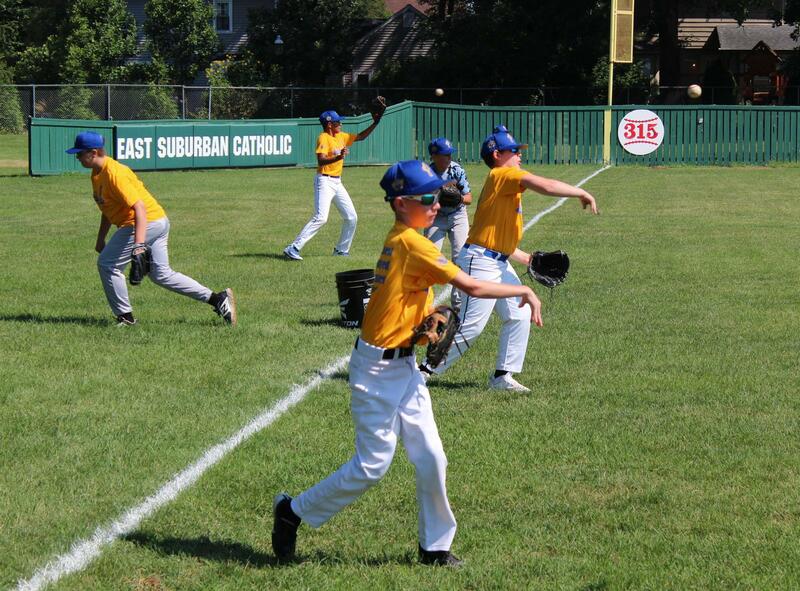 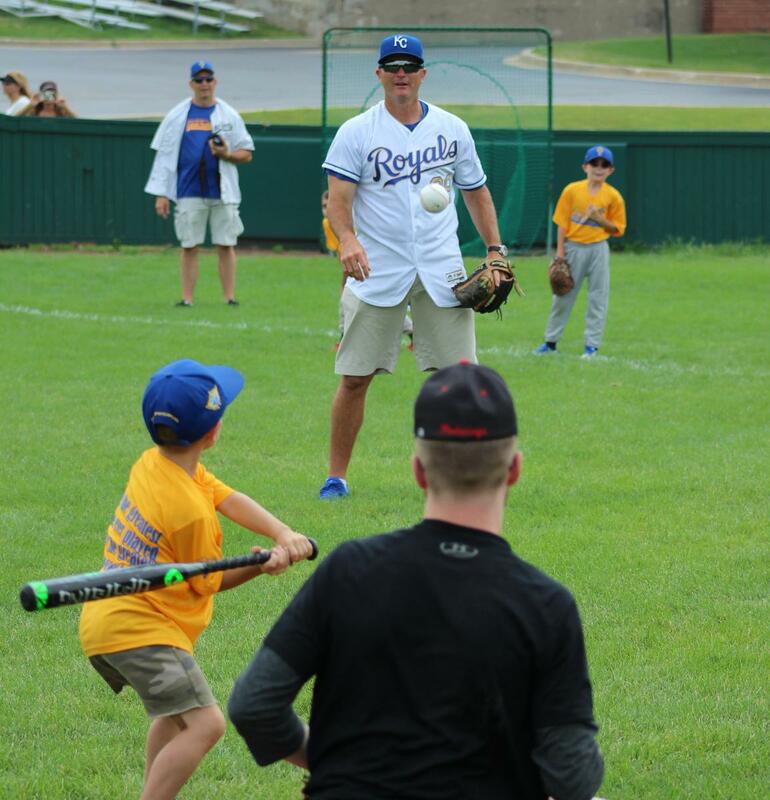 Founded by former MLB player Mike Sweeney and hosted by Fishers of Men Joliet, the Catholic Baseball Camp has been operating in the Joliet Diocese since 2015. 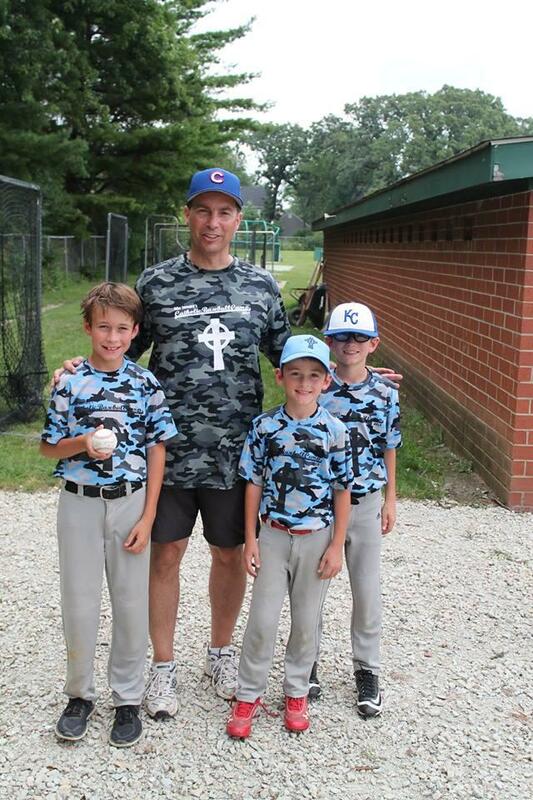 There are many Christian Baseball Camps but Catholic Baseball Camps are unique - nothing like this has been done! 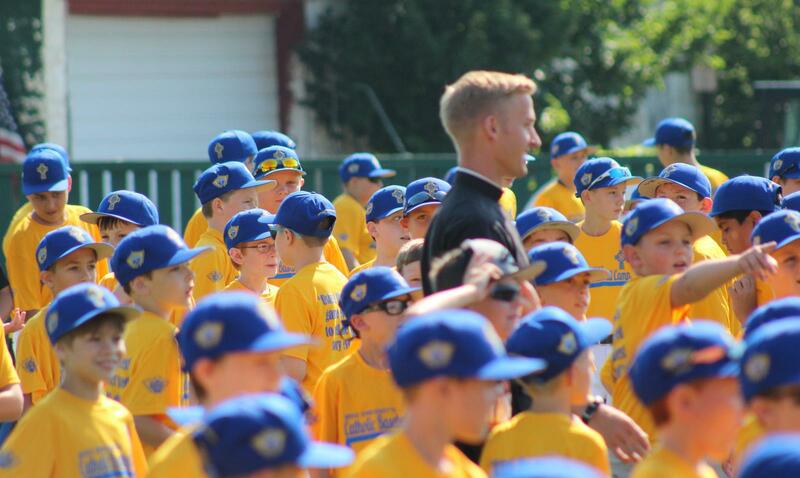 Each camp is an authentically Catholic, three-day Baseball Camp/Retreat where kids will see their baseball skills improve and their faith come alive. 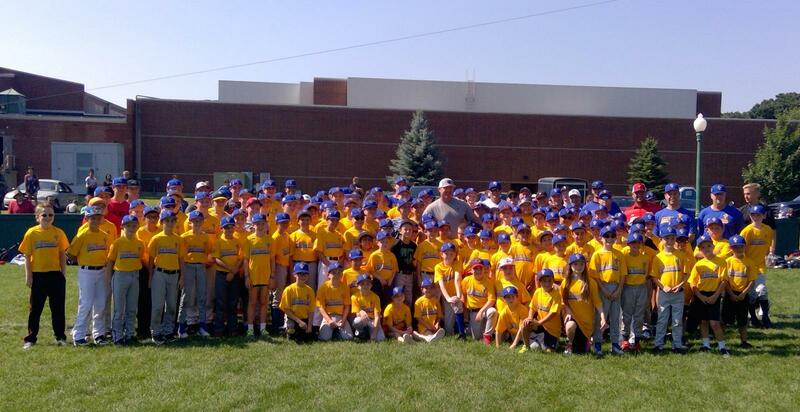 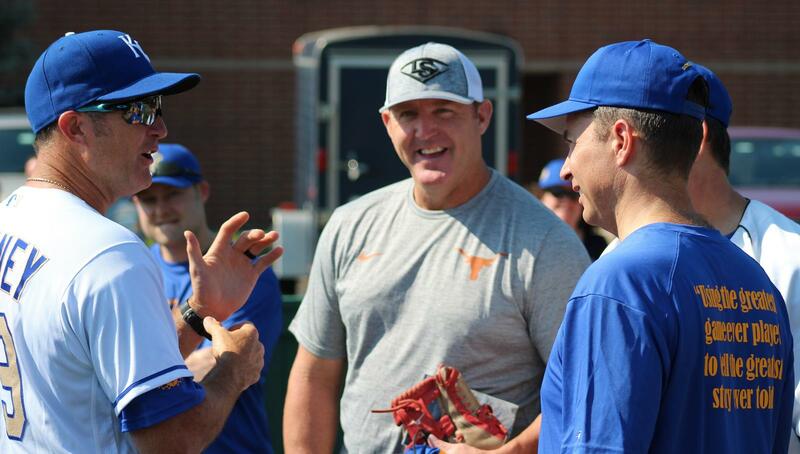 The 2018 Mike Sweeney Catholic Baseball Camp in Chicago also included current Hall of Famer Jim Thome!